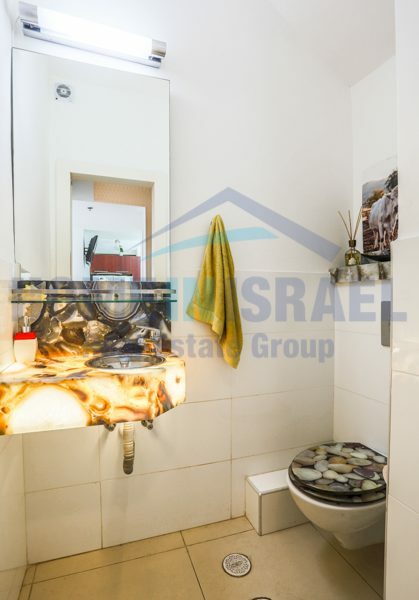 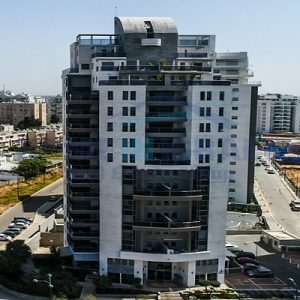 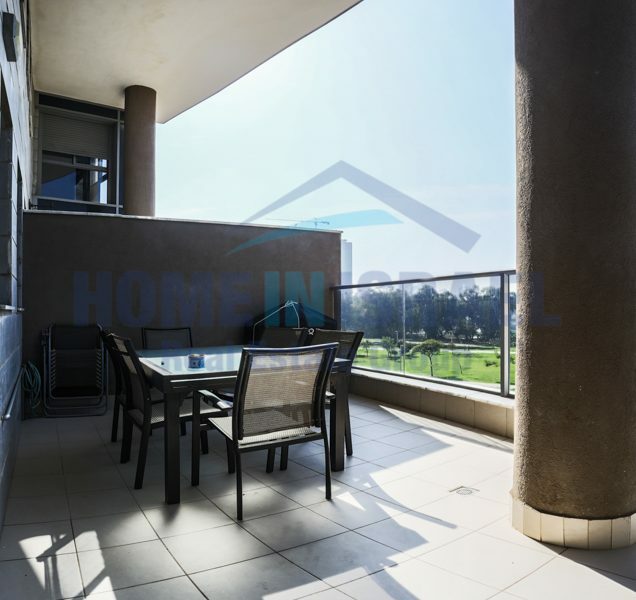 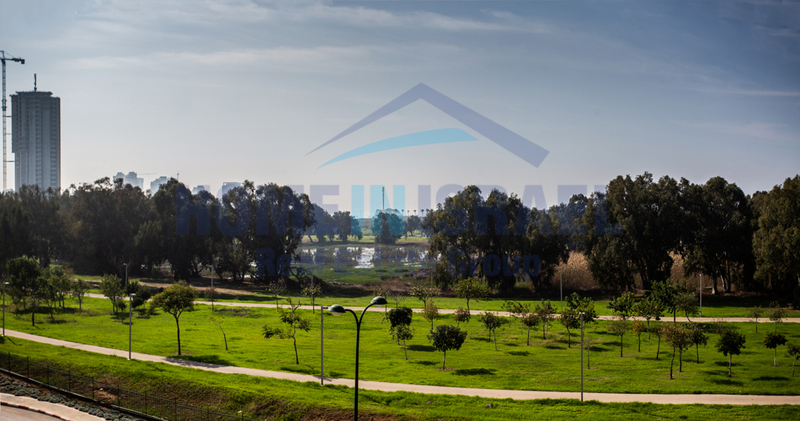 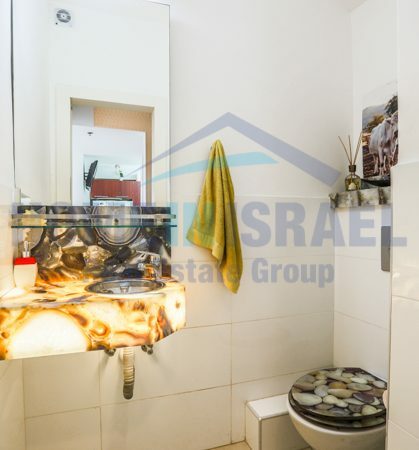 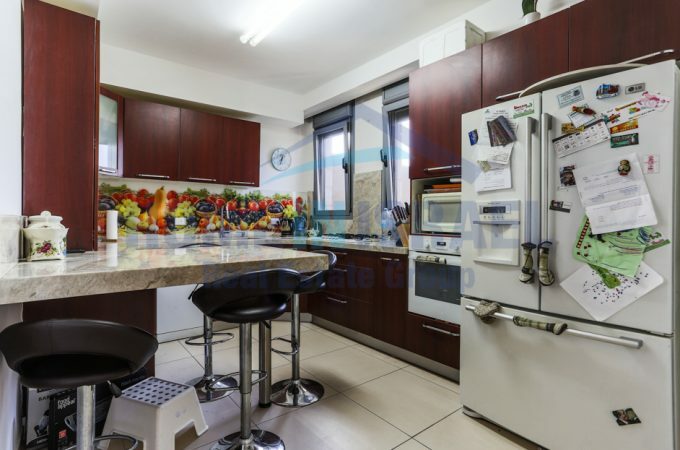 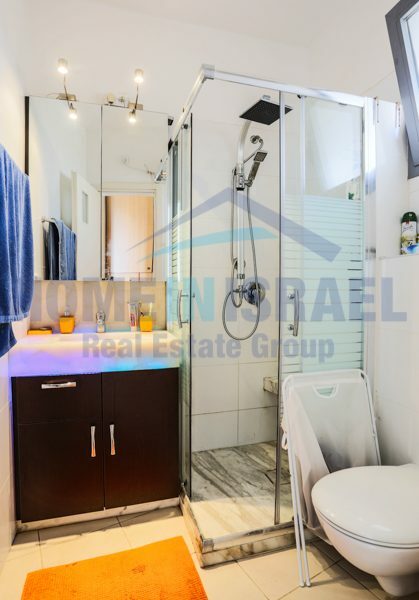 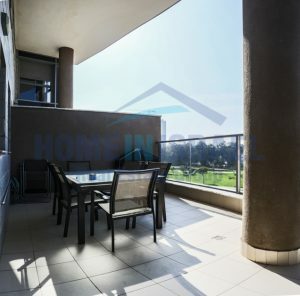 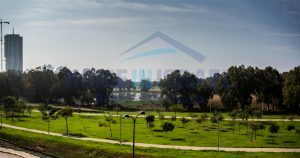 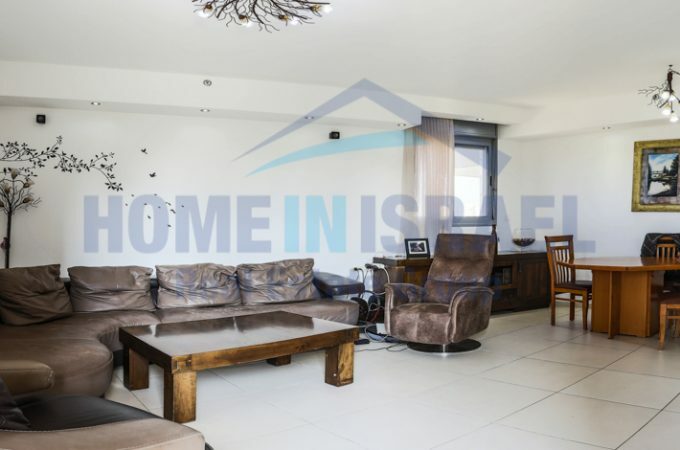 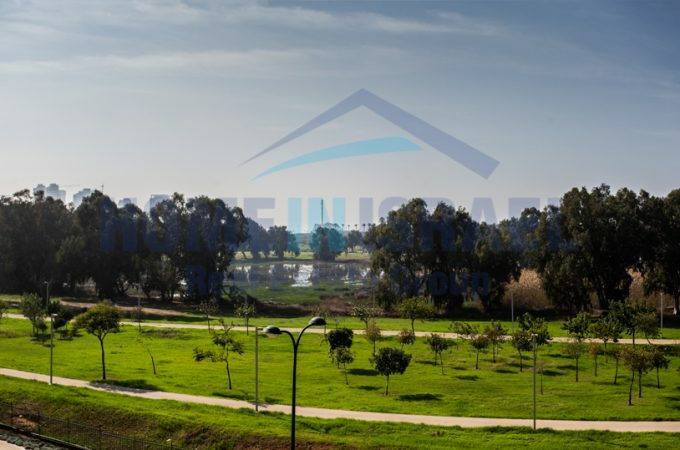 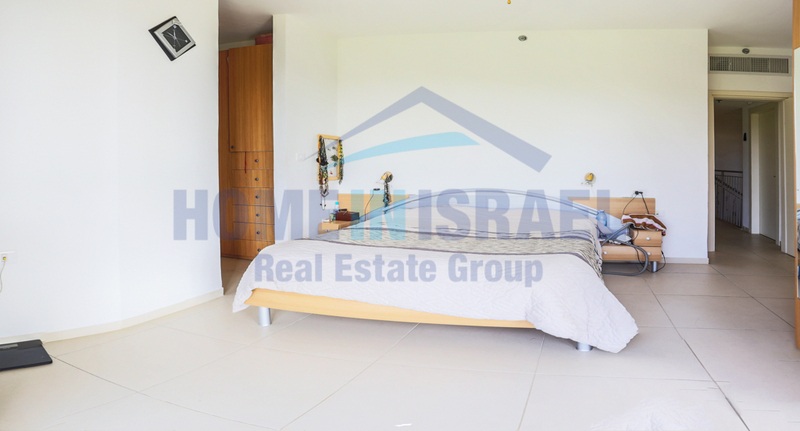 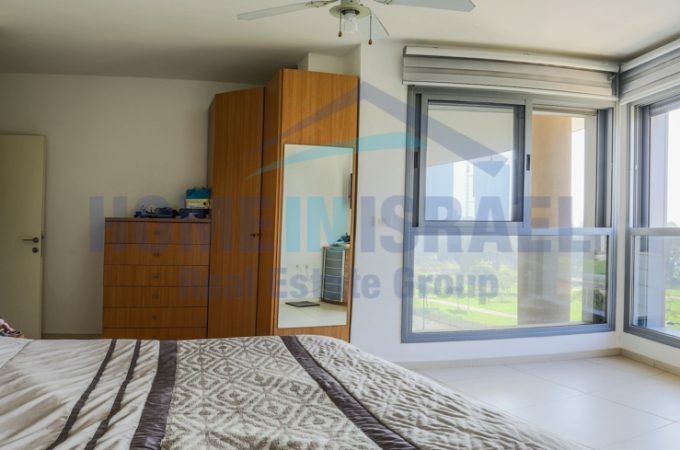 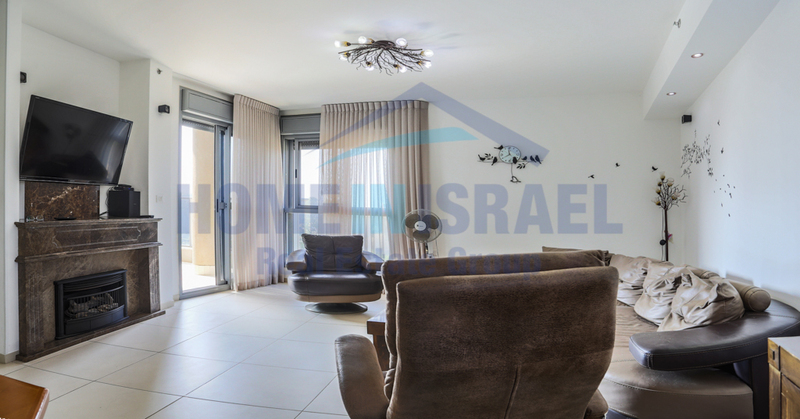 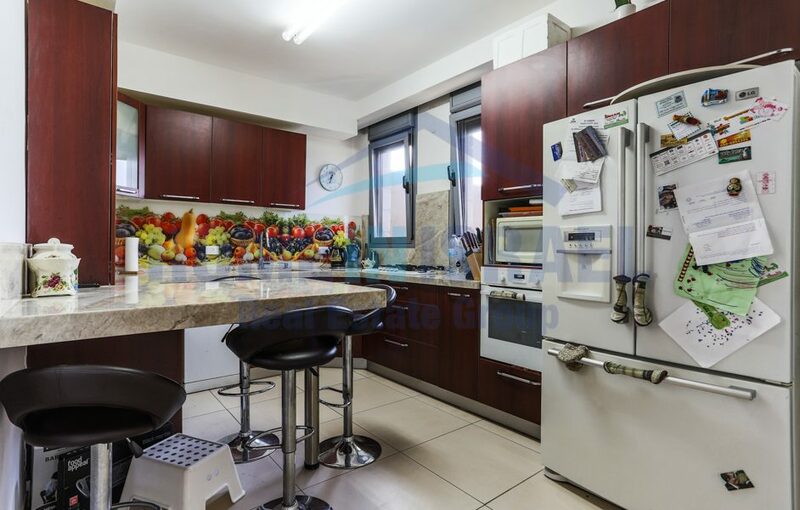 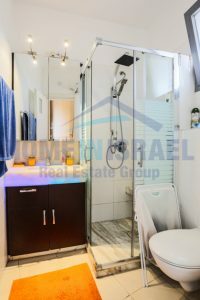 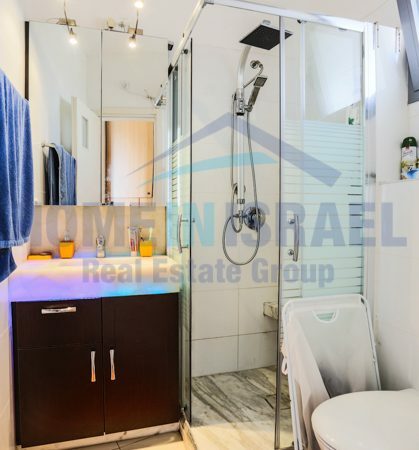 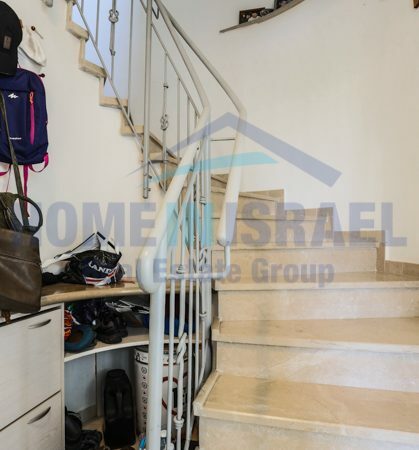 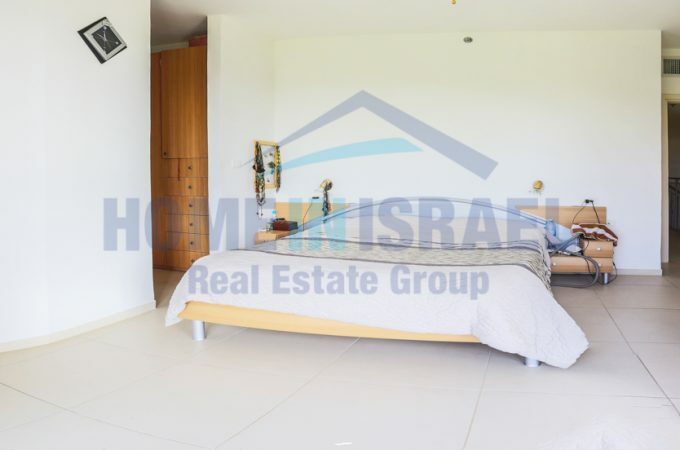 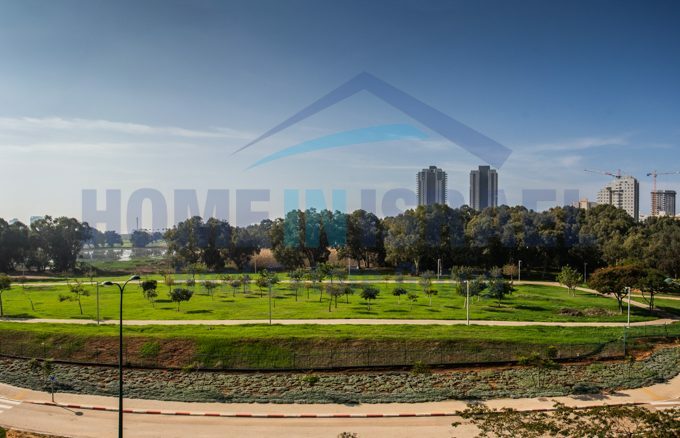 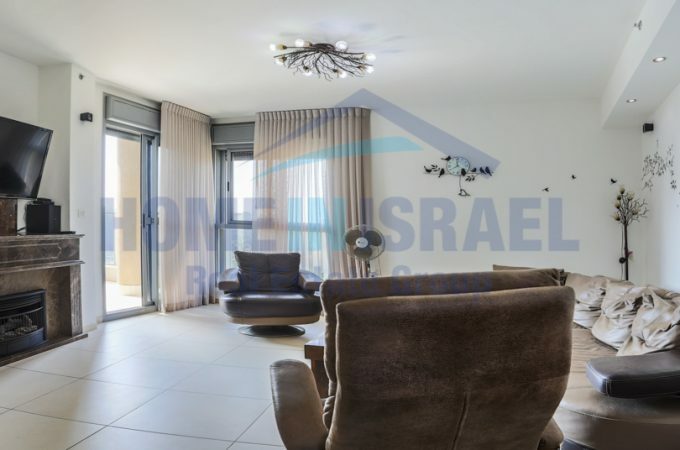 For sale in the Agamim neighborhood of Netanya a luxury 137 sqm duplex with a 15m balcony. 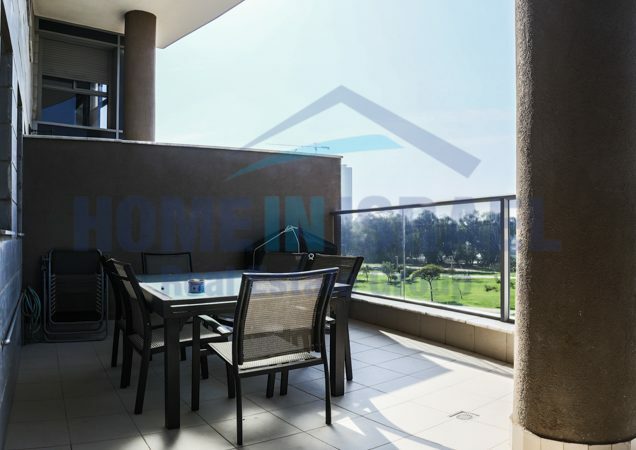 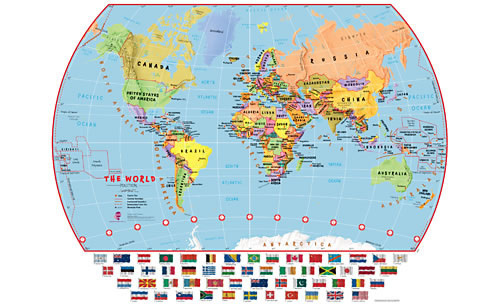 It is situated first line to the Winter park with sea and green park views. It is renovated to a very high standard with onyx marble in the bathrooms. The bedrooms have fitted wardrobes and a fireplace in the salon. 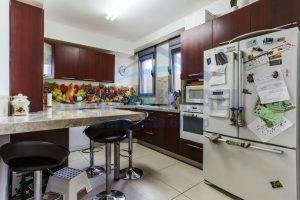 The kitchen has been designed for functionality and is very practical. 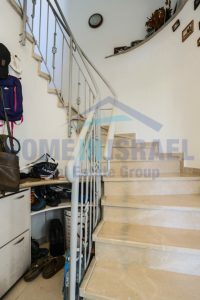 There is parking and storage belonging to the apartment and the building is very well maintained with an exercise room.